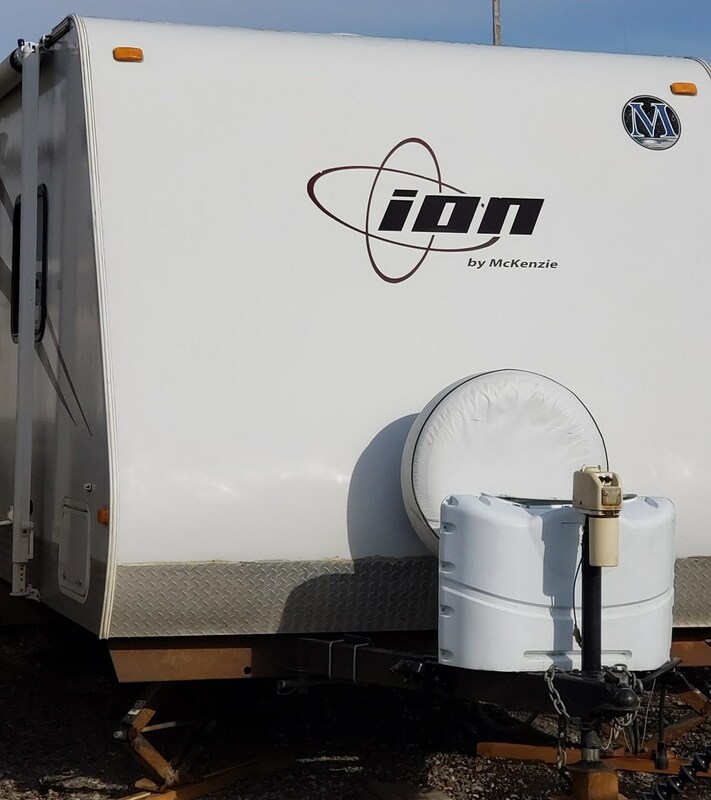 Welcome to our 2011 Mckenzie ION is super light travel trailer with a lot of storage space, fully Fun for family camping. 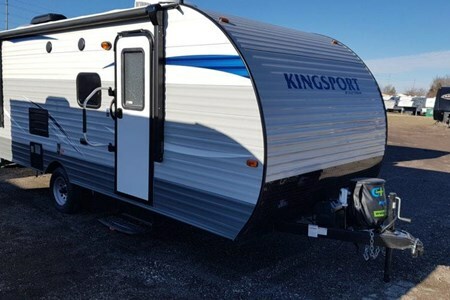 The travel trailer from back end to front point total 35 foot (including hitch and back storage box), Sleeps up to 10 people. 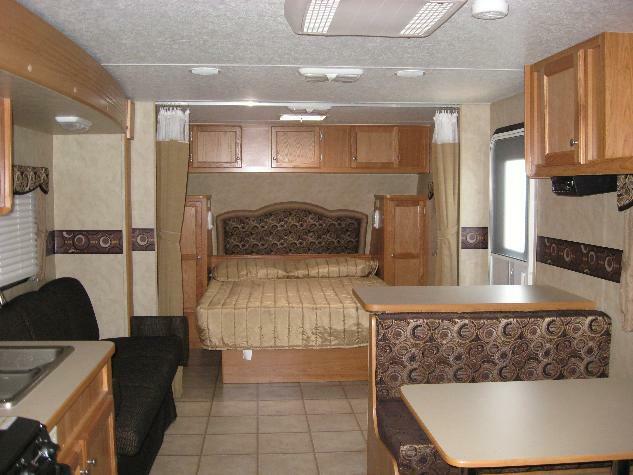 Has a private queen bedroom and bunks, pull out couch and U-shaped dinette that converts to a bed. 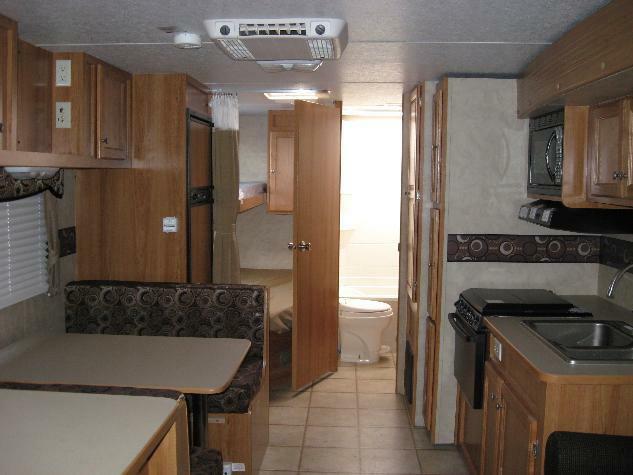 Fully equipped kitchen and bathroom,outside shower and BBQ. Outdoor speakers, awning, light. 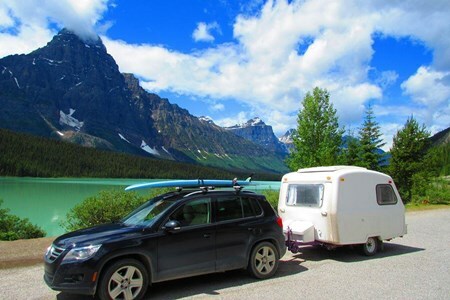 All you need to pack is your clothing, towels, bedding, food and personal items. 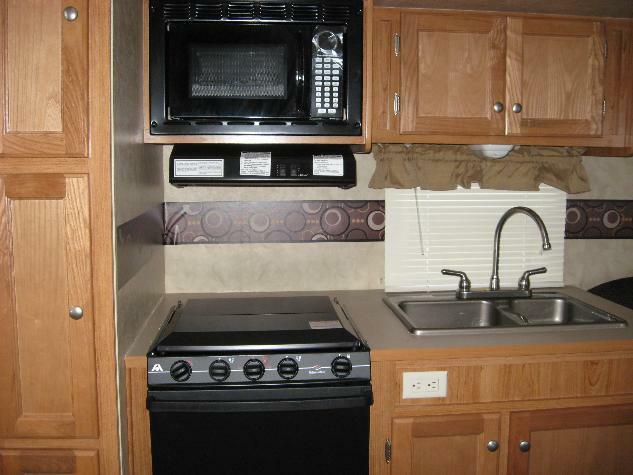 Dishes, utensils and propane are all included in the rental of the trailer. All we ask is that you clean the inside of the trailer and empty the tanks before you return it to us. 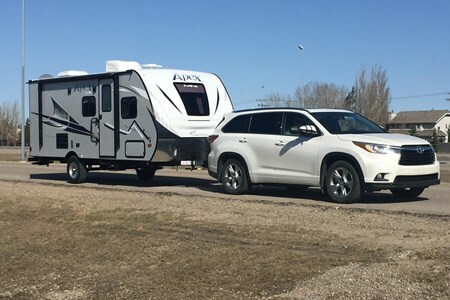 Where to pick up the travel trailer ? 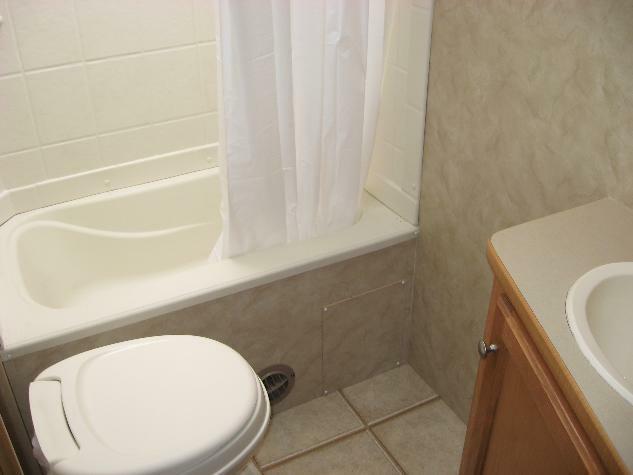 around 130 Ave SE, Calgary, AB or we can discuss where will better fitting.